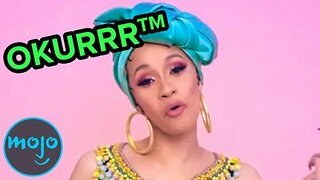 Rumble / Entertainment Life - Blac Chyna is ready to reclaim her fame as it has now been revealed that she sat down with Daily Mail TV for a two part explosive interview. 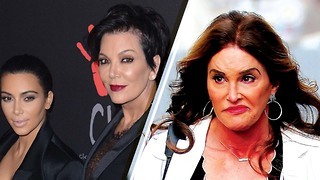 Chyna will reportedly talk all things her kids…life…and of course the Kardashians. You already know this is going to be good…so stay right there so we can discuss. 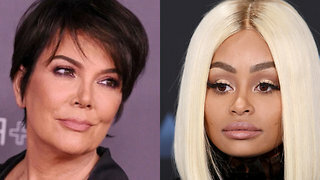 Blac Chyna Facing Off The Kardashians IN COURT! 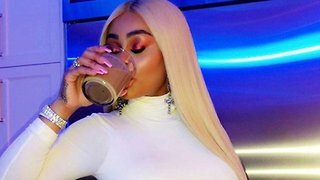 Blac Chyna’s Pregnancy Rumore EXPOSED! 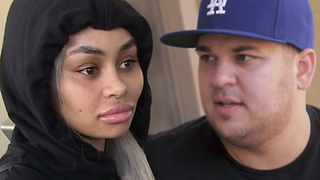 Blac Chyna’s Lawyers THREATEN Rob Kardashian Over Six Flags Incident! 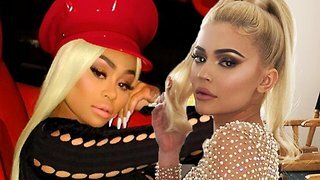 Kylie Jenner TAKING OVER Blac Chyna’s Eyelash Business In Bitter Feud! 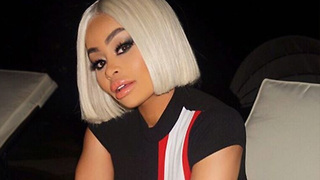 Blac Chyna’s Rollercoaster Relationship With YBN Almighty BACK ON!